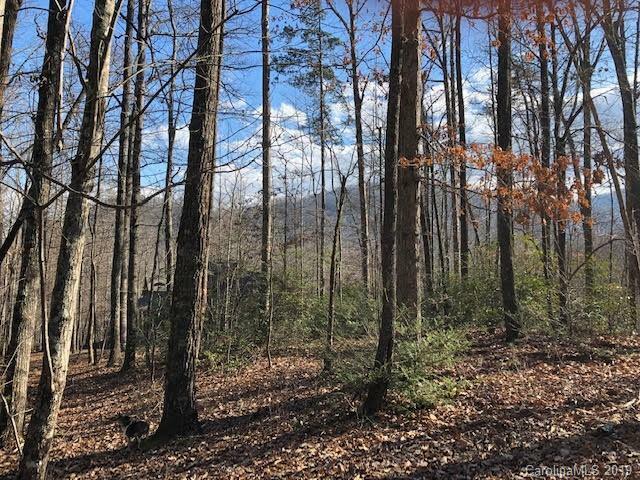 Wonderful lot in the highly sought after Three Creeks Subdivision. One of Western North Carolina's finest and most unique subdivisions. 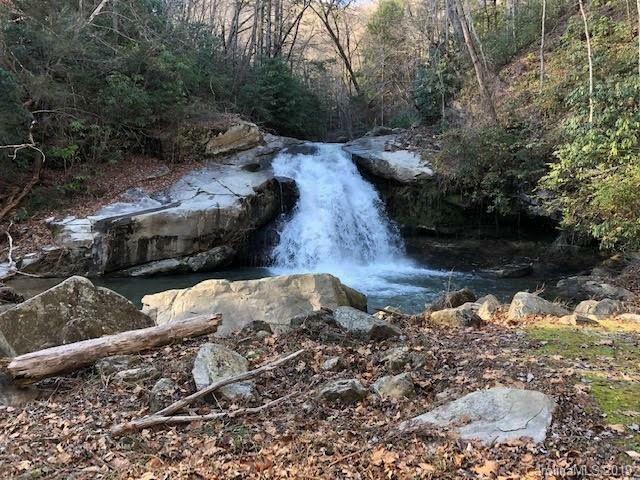 Two gorgeous waterfalls, fishing and swimming pond, library overlooking the lower falls, numerous private walking trails, trout stream, mountain views, community blueberry and Kiwi plants, numerous streams. The large upper falls can be heard from this home site. 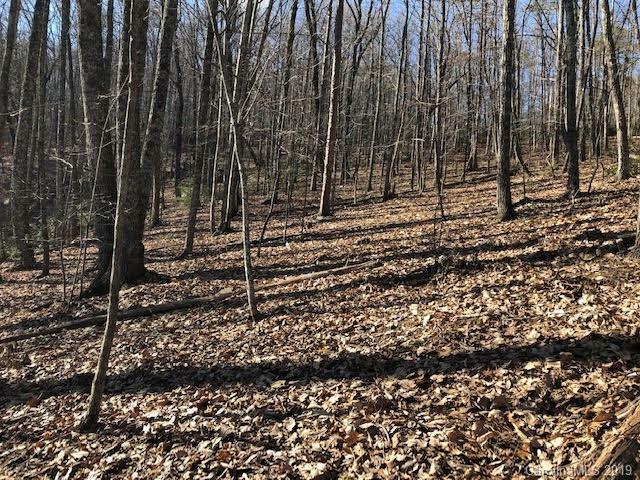 This is not your usual gated subdivision only nineteen lots on over 300 acres. The rest of the land is in conservation easement. You must see to appreciate all this one has to offer! 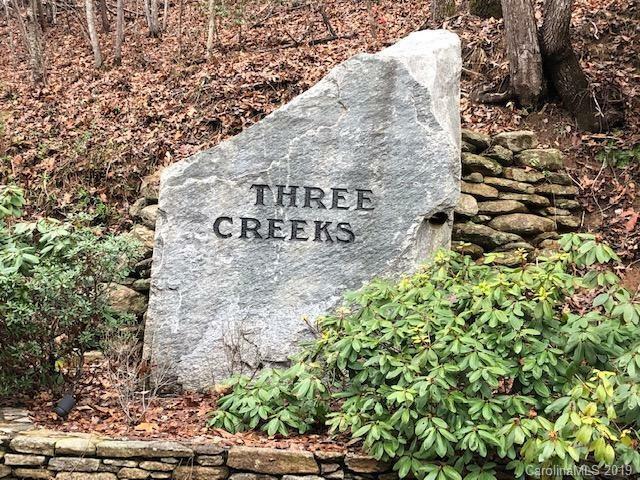 !Here is your chance, if you have been waiting to buy in Three Creeks, this is the lot for you!